The oldest structures in Cairo date back only to the last couple of centuries BC during Greco-Roman period; however, on the fringes of the city stand the Giza Pyramids, some of the oldest structures on Earth. Despite their proximity to Cairo, the difference in age between the pyramids and the city itself are proof of their different histories. The pyramids at Giza and elsewhere in the desert near Cairo are part of the legacy of an older city and civilization that fell into decline long before Cairo was founded. 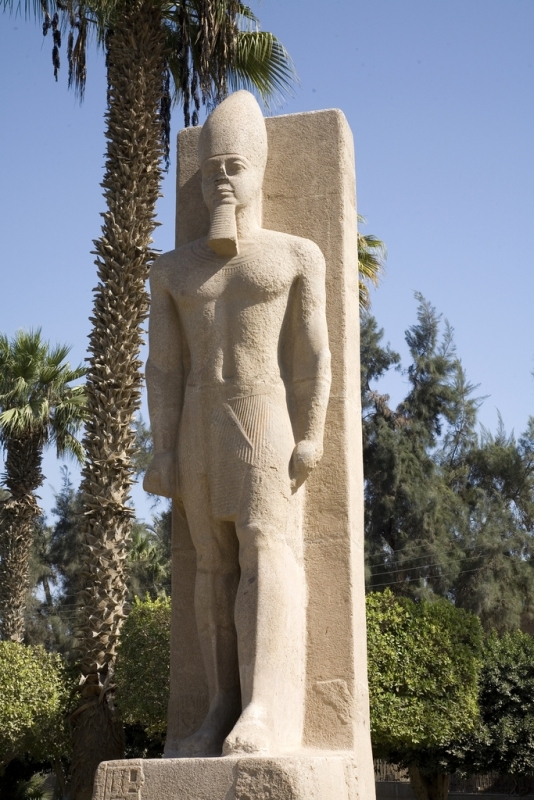 Memphis was the seat of power of the Old Kingdom (2686—2181 BC) of Ancient Egypt, home to the pharaohs that raised the pyramids. Most of the pyramids found near Cairo, numbering well over 100 in total, were built during this period when Memphis was the most powerful city in Egypt and probably the world. 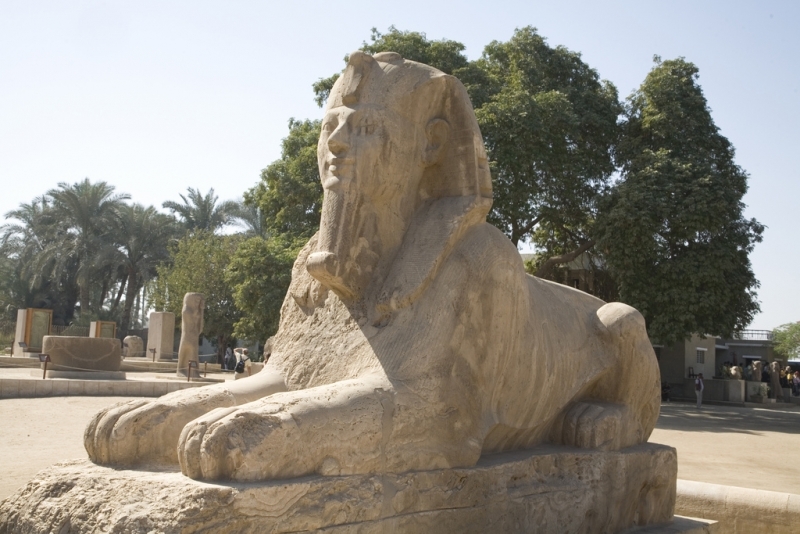 Cairo’s location, so close to ancient Memphis, proves the importance of this site throughout history. Both sites are located at the beginning of the Nile Delta, where the river slows down and spread out into a distinctive fan shape before entering the Mediterranean Sea. 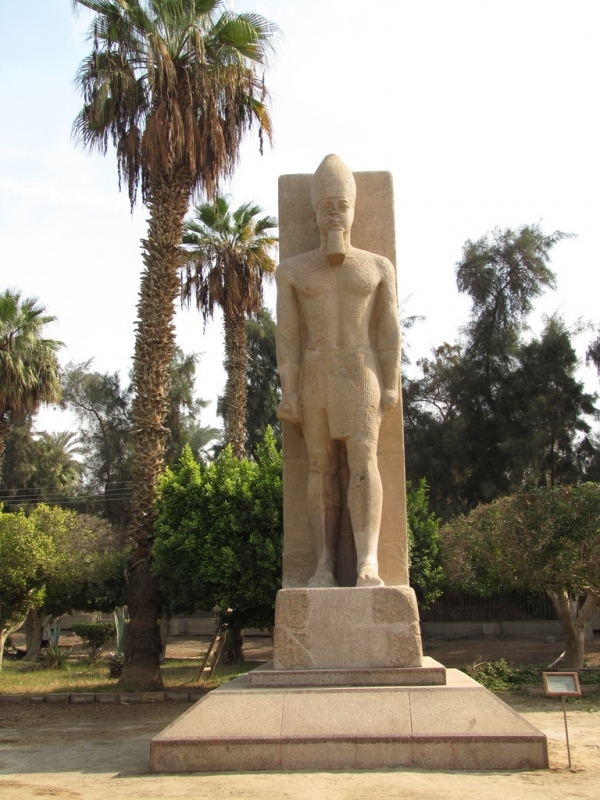 From this strategic location, rulers of Egypt from the 3rd millennium up through present day have been able to exert their power in both Upper and Lower Egypt. 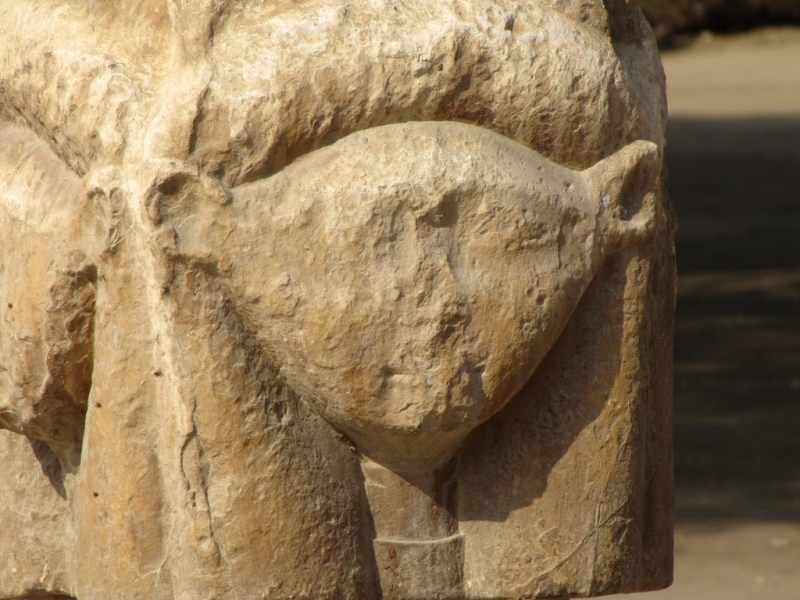 The ruins of this ancient capital are located 25 km south of Cairo on the west bank of the Nile. 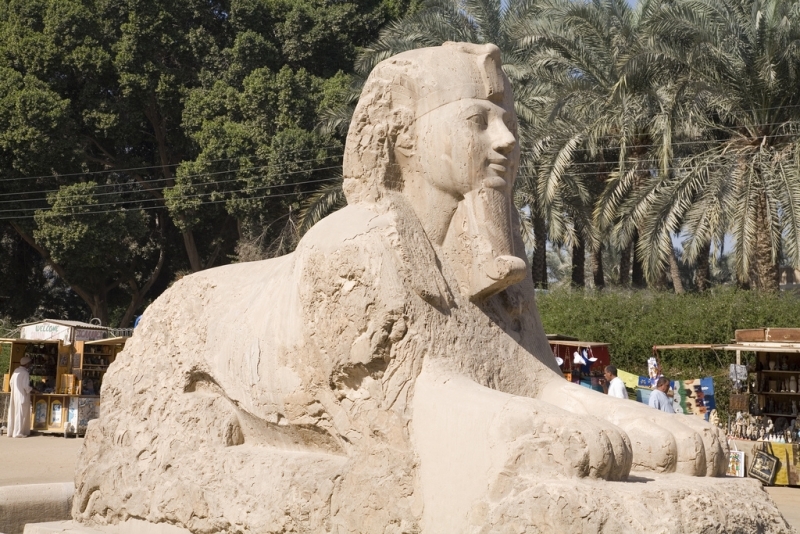 The site is over 5000 years old so little of the actual city remains, but it still boasts several impressive artifacts and an array of statues that have been uncovered in the past century. 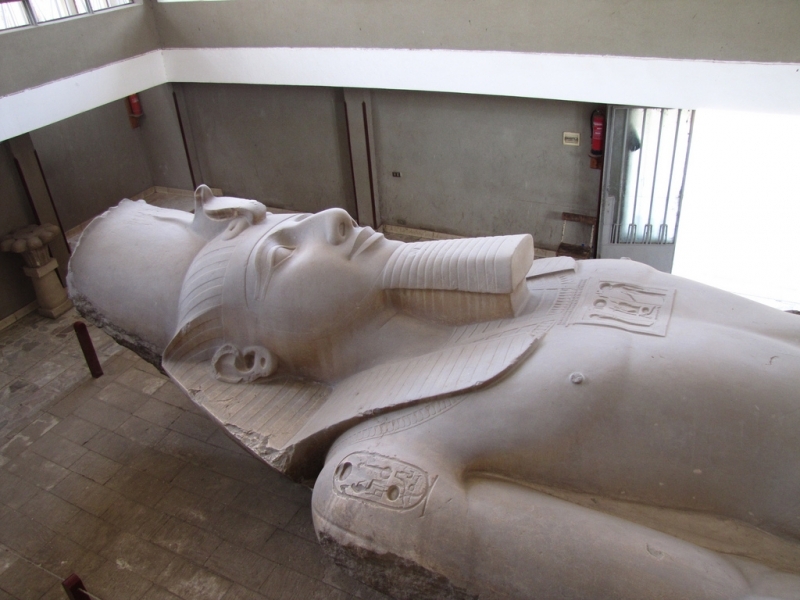 Most impressive by far is the massive statue of Ramesses II that was uncovered here, measuring over 30 feet tall. 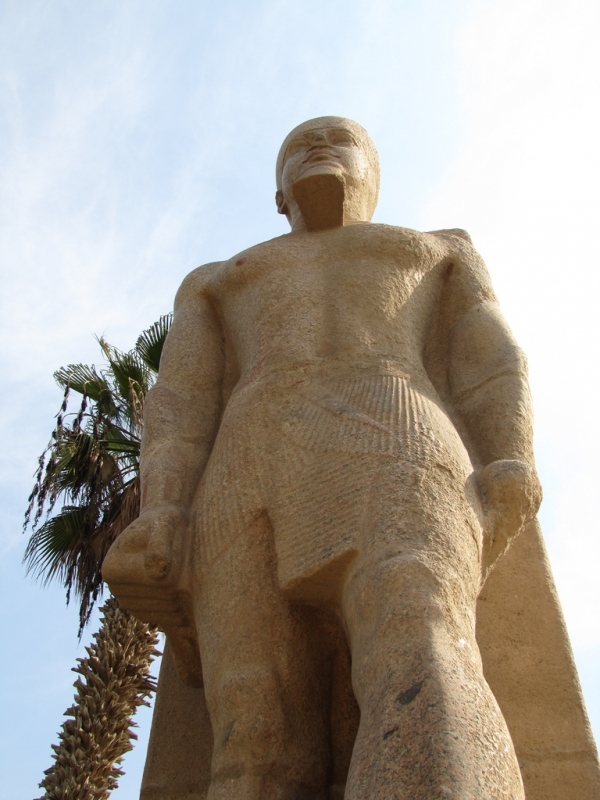 Ramesses II ruled from Thebes, near present day Luxor, long after the height of Memphis’s power had waned in the 13th century BC, but this huge statue shows that the city remained important even 1500 years after the Giza Pyramids were completed.